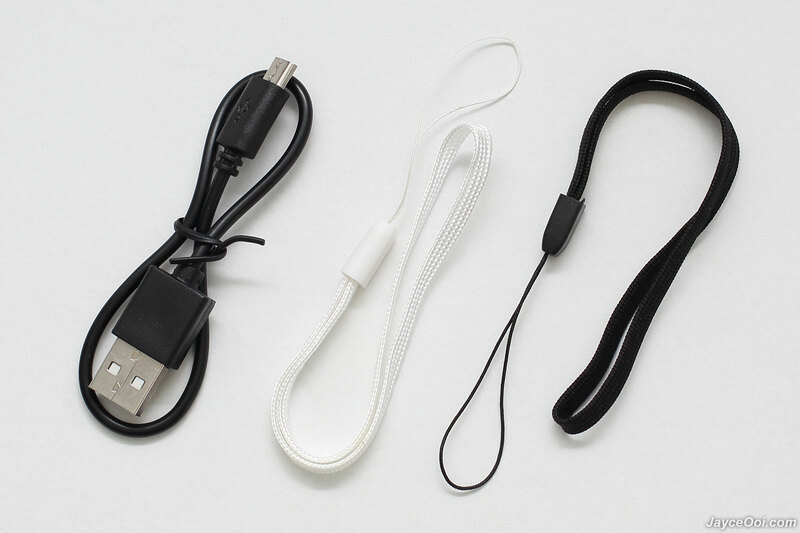 There are SonicGear Pandora Halo 2 2018 edition, strap and micro USB charging cable in the package. No user manual to be found which suppose have included. No idea why. Anyway, it’s not that hard to use a Bluetooth speaker. Just pair and use. That’s it. Build quality is excellent. All thanks to sturdy ABS plastic housing. 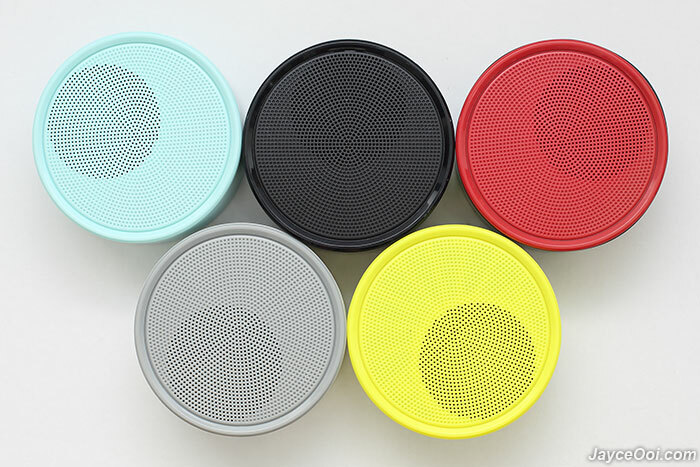 And lot of colour choices for you to choose from – black, green, grey, red and mint. Surely, one will match your taste and preference. 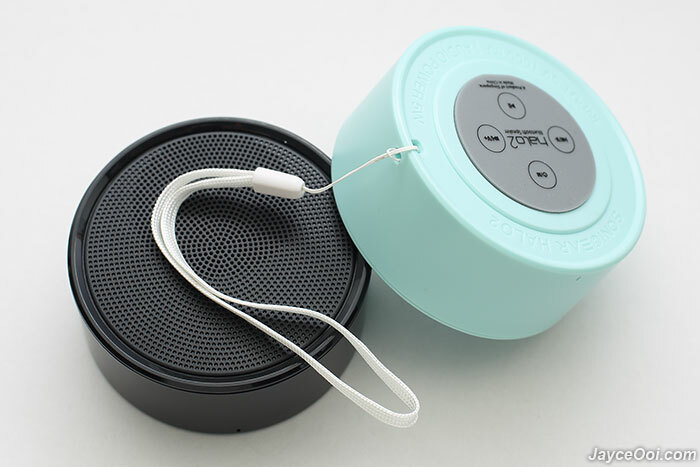 By the way, the hanging strap colour will match your speaker. 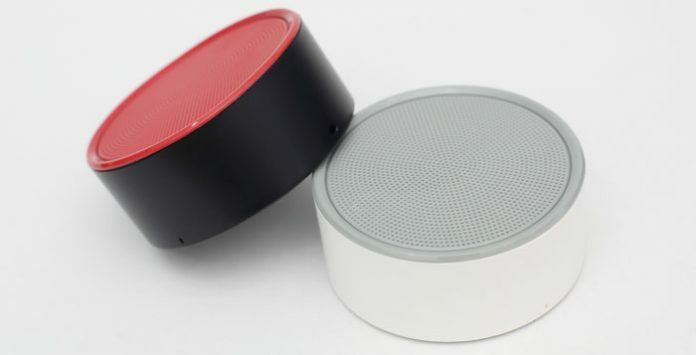 White one for light colour speaker and black for dark one. Nice touch by SonicGear. All the controls are located at the bottom. 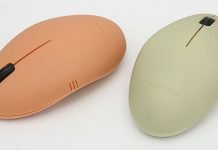 A large rubber which also act as anti-skid pad. You can control on/off, audio mode, track and volume there. And here are the micro SD slot and micro USB port. No AUX input by the way. Do take note. 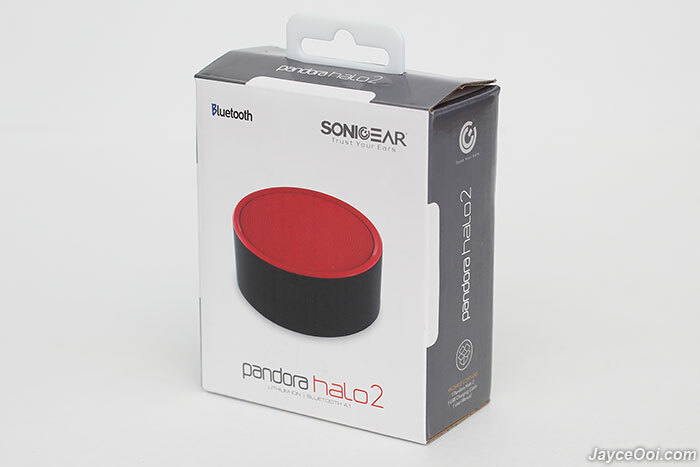 Pandora Halo 2 Bluetooth wireless coverage is average for portable speaker. 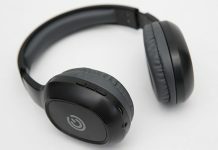 It still exceeds the standard 10m Bluetooth range in straight sight line with no obstacle though. But up to 5m only with obstacles like walls. No worry, you still can use it within room. 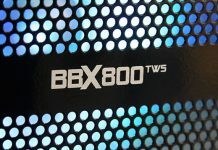 And the best part – it has virtually no lag between video and audio. That’s great to use it for movie and games on your mobile devices. 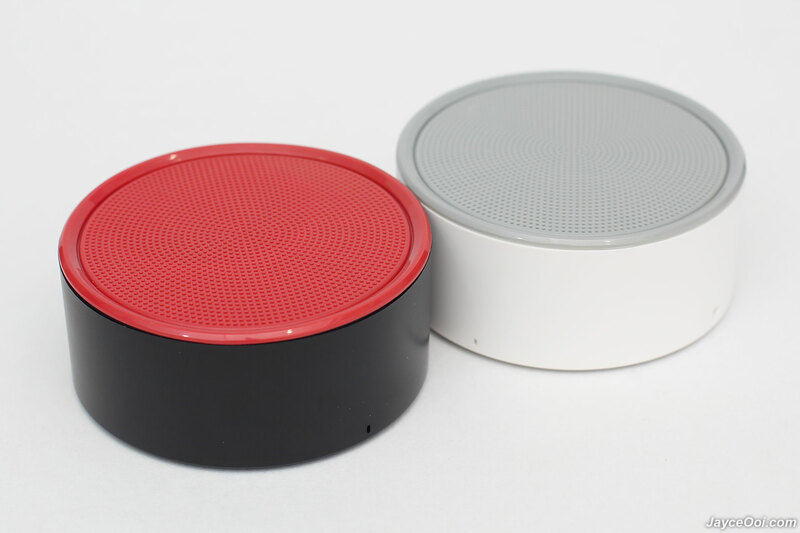 That’s one first thing to check when selecting a Bluetooth speaker. 6 hours of non-stop music playback is what I get from its 800mAh lithium battery. As usual, tests were done with average room sound level. And battery life will be shorter when play louder at maximum level. For self-charging, it takes around 2 hours to fully charge. By the way, it has battery life indicator on Android devices. That’s great to know when to recharge it. 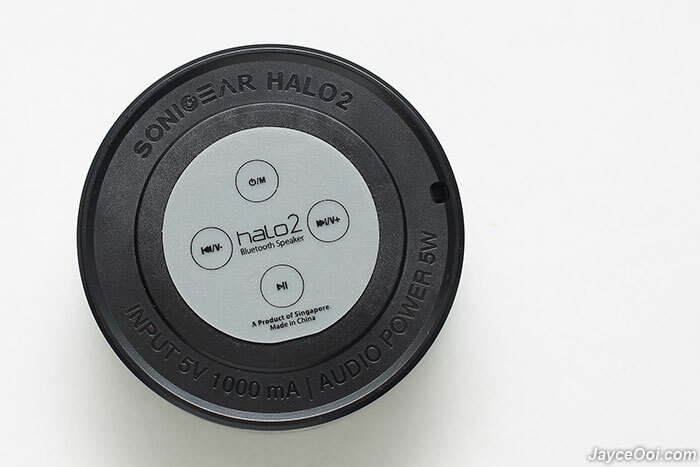 Pandora Halo 2 will start to play MP3 song once plugged in micro SD card. Breakpoint memory feature is supported where it will continue to playback the last song and at the place that left off micro SD was ejected. That’s great. Decent sound quality for its price. Yes, enjoy clear sound quality from Pandora Halo 2. 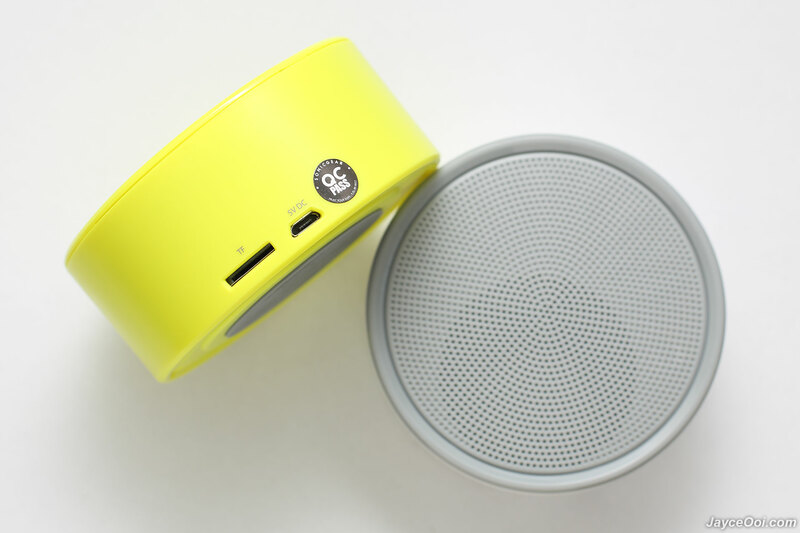 Clean treble with better bass than mobile devices’ built-in speaker. And it manages to blast in a quiet room. 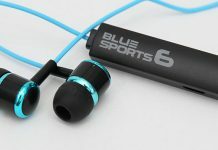 Great for those want to enjoy better and louder sound quality while on the go. Nice and lovely == Pandora Halo 2 (2018 edition). 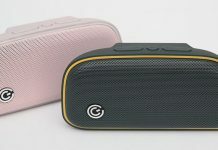 Yes, an ease to carry portable Bluetooth speaker for you and me. 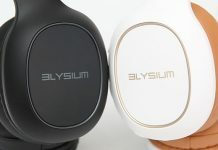 Enjoy better sound all day long. Interested? Head to SonicGear Website for more details. Get yours at Lazada.